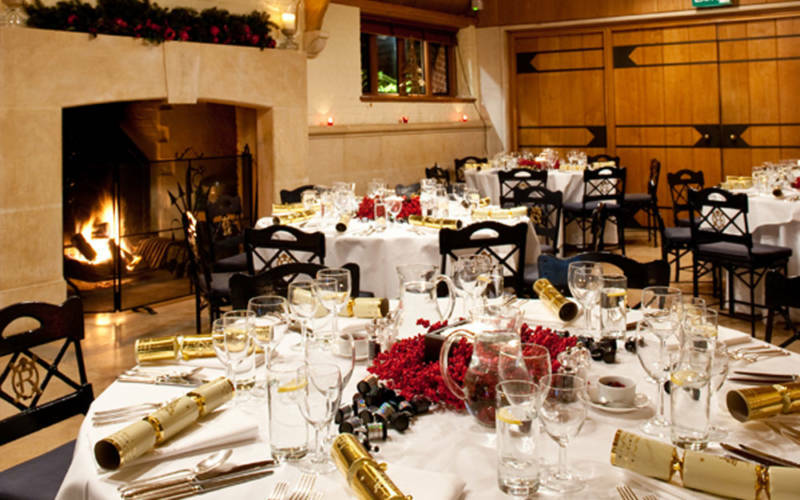 Party in style this Christmas at one of Waddesdon's atmospheric venues. If you’re looking for the perfect venue for a Christmas party with a difference, nothing can match the unique atmosphere of Christmas at Waddesdon, with both the Dairy and Five Arrows Hotel offering Christmas party packages. 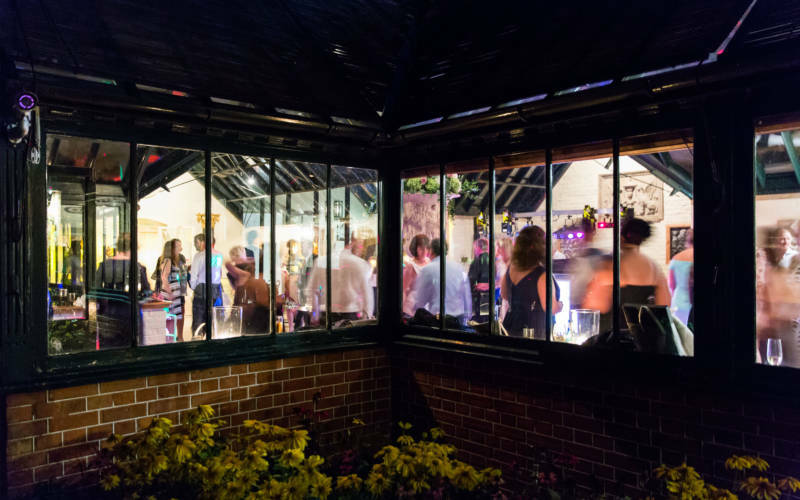 With shared party nights and exclusive-use private lunches and private party nights available there is an option to suit every company or team. To speak to a member of our team about party venues, festive menus, or anything else Christmas related, email [email protected] or call 01296 653417. Don’t just take our word for how great our Christmas parties are, see what other companies have to say about them. Excellent! The team were very helpful at all times. Everyone has commented on the quality of the food. Very well organised. The staff were superb, very attentive without being too full on and it appeared nothing was too much trouble. Thank you for an amazing evening last night. Everyone commented on how lovely the whole experience was, from arriving to drinks, being seated and then having a lovely meal. We especially thought all the staff were very professional and their service was seamless. 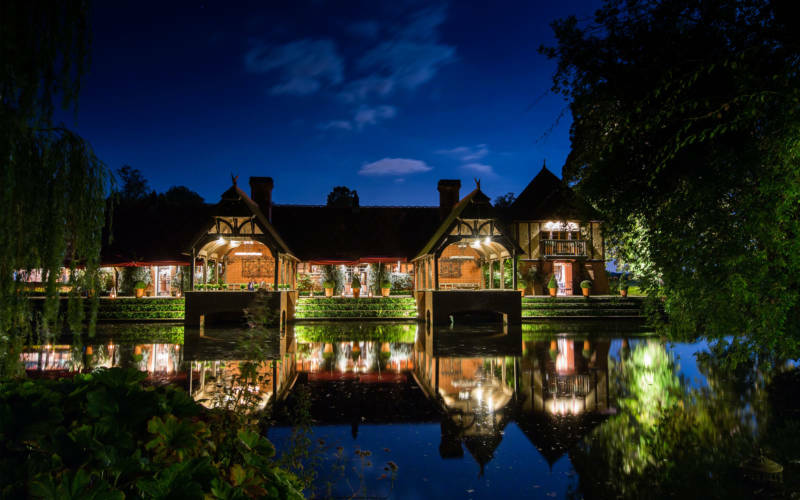 With large open log fires and candle light, world famous Rothschild wines, excellent food, friendly and professional service, and evening dancing the Dairy offers understated luxury and sophisticated charm. With options for private lunches and private evening party nights for up to 130 guests, and shared party nights with tables of 8 to 12 guests on selected dates in December. 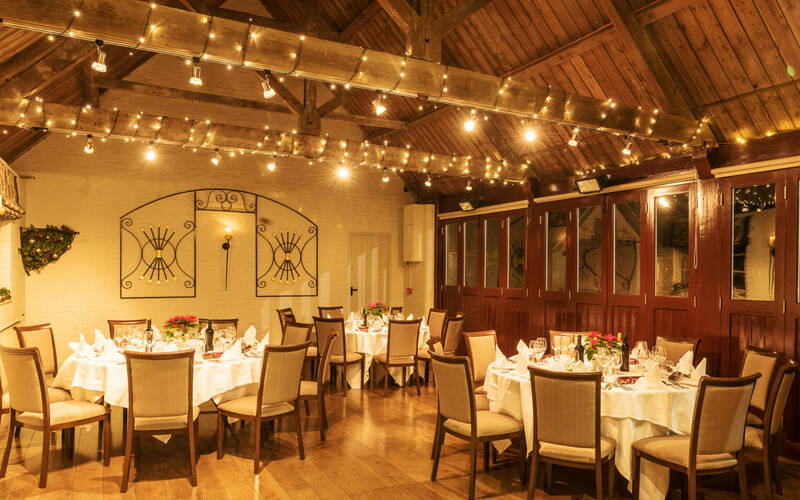 Private festive dinners can be held in The Old Coach House, an atmospheric, rustic building with its own bar, set in the courtyard of the Five Arrows Hotel. Suitable for 20-60 guests, selected dates in December available.